Dan: "Kennon and I met at Camp War Eagle, the orientation for incoming freshmen at Auburn. We were assigned to the same group of about 15 students in a class of about 5,000, so it's obvious that the Lord was at work. 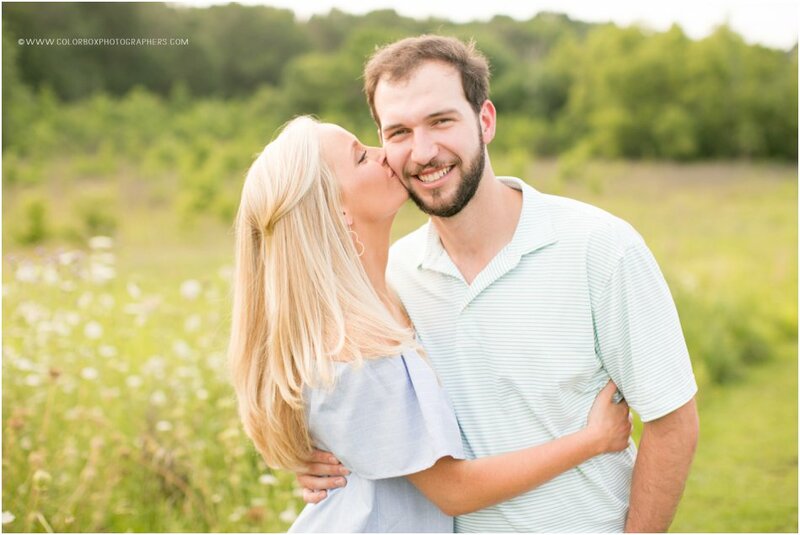 When I first saw Kennon, I had a mixture of emotions: surprise at the fact that we had both grown up in Montgomery and had not met, and eagerness to get to know this beautiful girl better." How and when did Dan propose? Kennon: "Dan proposed on October 9, 2016. He asked me out to dinner at one of our favorite restaurants in Auburn, Hamilton's. When he drove past the restaurant I knew something was up. He proceeded to drive us to campus, and he walked me through our most meaningful locations in the Quad. We walked through the lower-quad where our Camp War Eagle group gathered for the first time, the upper-quad where we introduced ourselves to each other, and finally onto the porch of Cater Hall where we spent countless hours talking, laughing and becoming best friends our freshman year. He got down on one knee and it was the easiest 'yes' I have ever said!" Dan-- what's one of the things you admire most about Kennon? 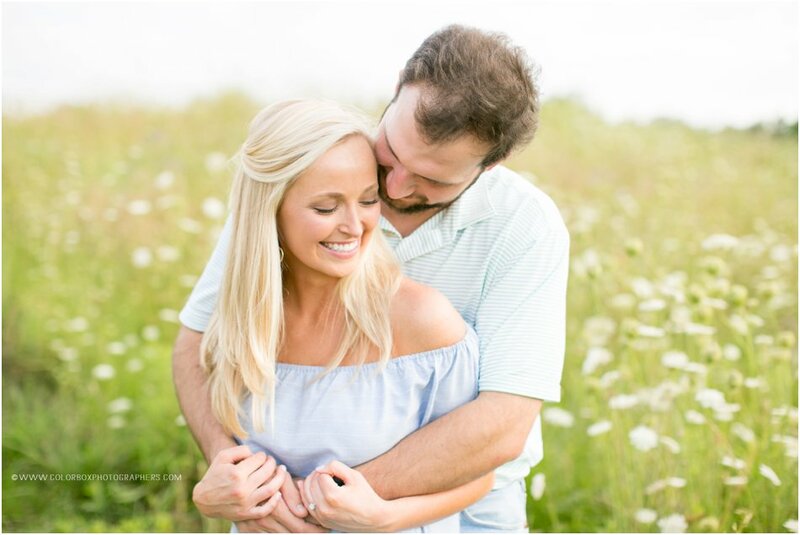 Dan: "What I admire most about Kennon is the sheer joy with which she approaches life and the love that she has for others. In the three and a half years that we've been together, she has challenged me to see others through the lens of Christ, and to let the joy of the Lord permeate every area of my life. She has continually shown me the love of Christ in the way that she loves me and loves others." Kennon-- what's one of the things you admire most about Dan? Kennon: "First and foremost, I admire Dan's wisdom. He is truly quick to listen, slow to speak, and slow to become angry like it says in James 1:19. He is wise beyond his years, and I get the benefit of being led by him every day! Dan is also very true to himself and what you see is what you get. He is as real as they come and that is one of my favorite things about him! He challenges me and encourages me on a daily basis in ways that no one else could, and I have a deeper understanding of Christ's love for His children because of the way Dan unconditionally loves me." Kennon: "We really enjoy being active so we love tackling new activities together. We also love cooking, watching movies, working out, and playing games. Overall, we just enjoy being together!"